A Place of Beauty – Lost to Wildfire /Hawks Aloft Inc.
Last Wednesday, a fast moving wildfire torched nearly 300 acres of riparian forest in Corrales and Sandia Pueblo. I drove out there today to look at the damage, which was significant in my survey area. 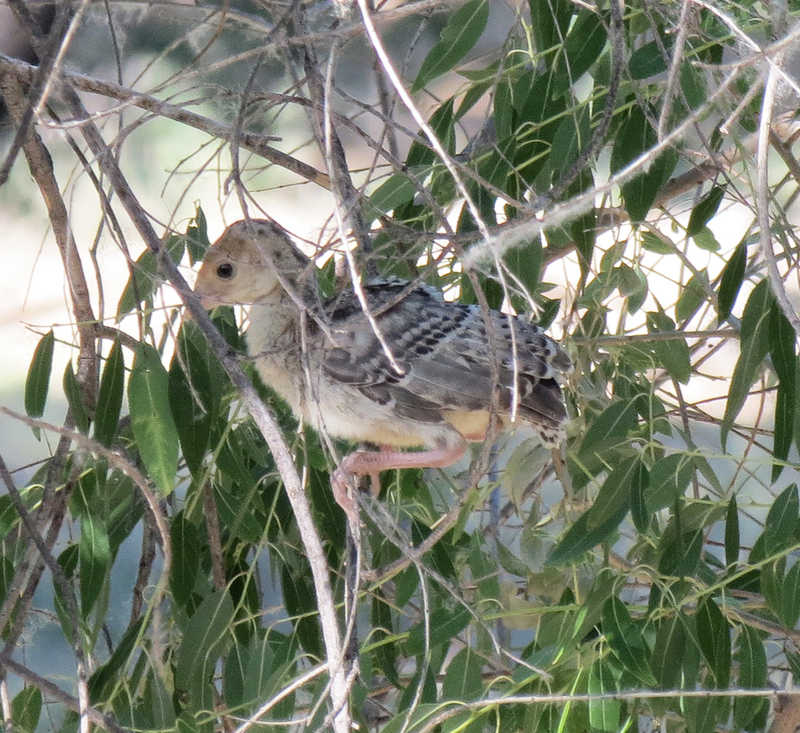 I had photographed two very young fledging Wild Turkeys the day before the fire. Did you know that 100% of all bosque fires are human caused? This one started on the west side of the river and quickly island-hopped to the east side where it raged. The suspected cause is kids partying at the local party place in the Corrales bosque, despite the fact that the gates to that area had been locked. Such a tragedy for young birds and other wildlife unable to escape the flames.